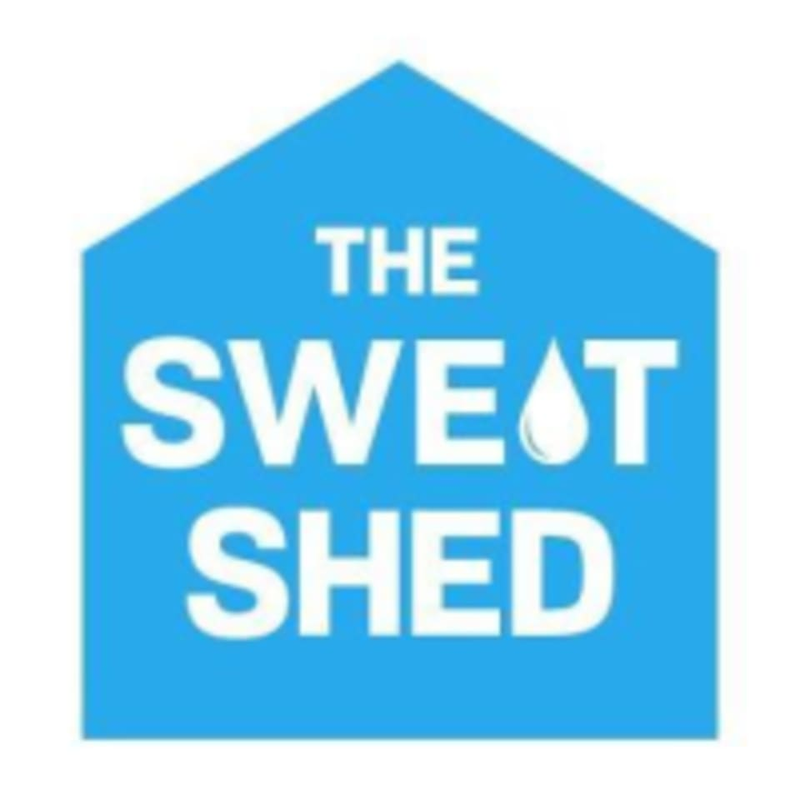 Start taking classes at The SweatShed and other studios! The SweatShed by Crunch delivers a high intensity interval training (HIIT) workout in a small group setting. Their energetic, 50-minute workouts incorporate a group warm-up and a cardio/plyometric introduction. Then, you’ll spend the second half of session HIITing it using a variety of workout equipment to burn serious calories. To end the session, you will do a do partner workout and a quick cool-down to keep your body limber and ready to go for the next session. And of course, don't forget about the awesome beats they blast to keep you feeling energized and motivated during session. ID is required for check-in. Bring a lock to store belongings. Be sure to arrive at least 15 mins early to claim your spot. 14 mins before class, Crunch will start releasing non-checked in spots to waitlisted members. The SweatShed studio is located at the Crunch 59th St location: 1109 2nd Ave, New York, NY 10022. Upon arrival to Crunch, walk down the stairs to the front desk where you will check-in for your session. You will then be directed to the locker rooms and The SweatShed studio. ID is required for check-in and you must sign a waiver. Substitute teacher for Colette was almost rly good, but a couple of times she singled people out and kinda had a snotty/rude tone about it. Also she kept pushing people to do heavier weights, which is not terrible in itself, but i def saw some v bad form in class which is a terrible combo with heavier weights. Super intense and challenging; definitely not a beginner class. The instructor was awesome, energetic, and encouraging. She explained every phase of the class and encouraged me to push through exhaustion. My first Burn class and I survived. Highly recommended. Didn’t like this instructor as much as others I’ve had at burn. I wish they would actually correct your form instead of giving verbal cues. I think hands on adjustments are necessary with weights, I’ve seen a lot of bad form in these classes. Awesome class - I love that the teacher focused on technique. This class was intense and challenging, and really enjoyable. The instructor does a great job of making sure you’re doing things right, but never makes you feel “bad” about any struggles or needing to change form, etc. Great class and really great instructor!